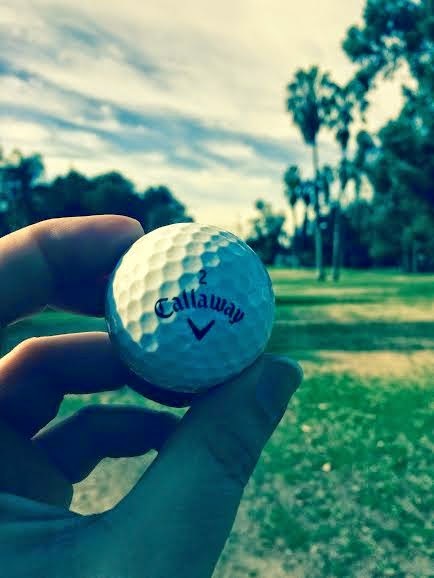 In 2014, I got back into golf after a long layoff. After I knocked the rust off, in 2015 I am going to take the next step and really get my game in gear. Part of that plan is to upgrade my golf balls so when Callaway announced their new Chrome Soft balls, I got my hands on some as soon as they were released and took em out on the course. First off, this ball is soft, soft off the tee, soft off the putter. While I usually think urethane covers as being hard, this ball is like hitting a marshmallow, in the best possible way. Its a marshmallow that goes at least as far as my other balls and feels good coming off the putter. Like any new ball, it takes a bit to figure out how the ball checks up versus how the ball releases but suffice to say, this ball does BOTH! This ball with run on the bump n run and also check up with a lot of spin. 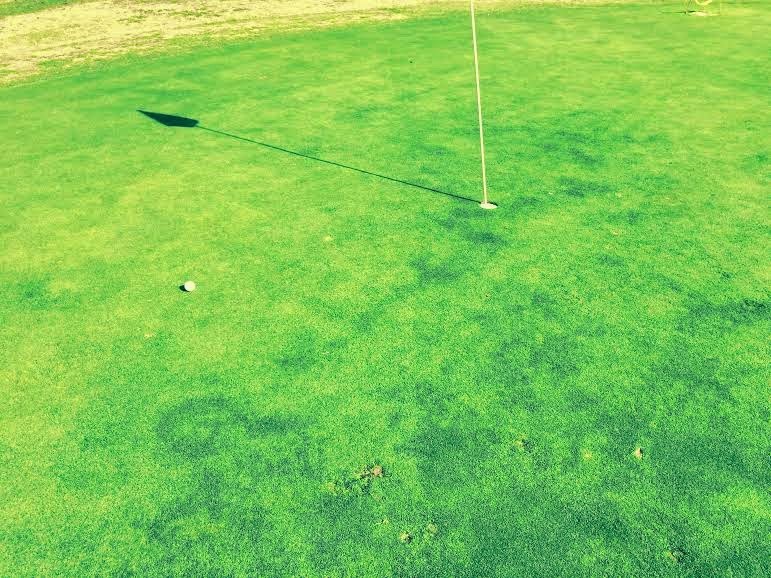 I had two shots where I overshot the pin by 5 yards only to see the ball back up to 4 feet by the pin. In fact, one of these shots won me a closest to the pin contest this weekend! If that isn't an endorsement of this ball, I don't know what does. Callaway, I don't know what is in your water but what is in your golf balls are pretty sweet!